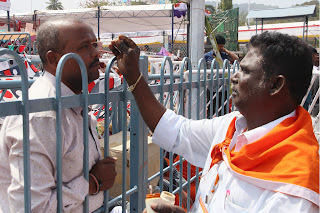 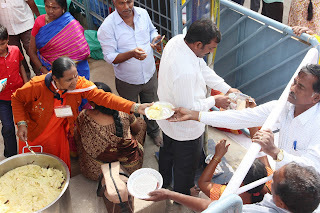 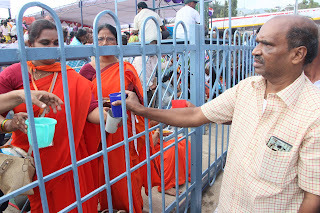 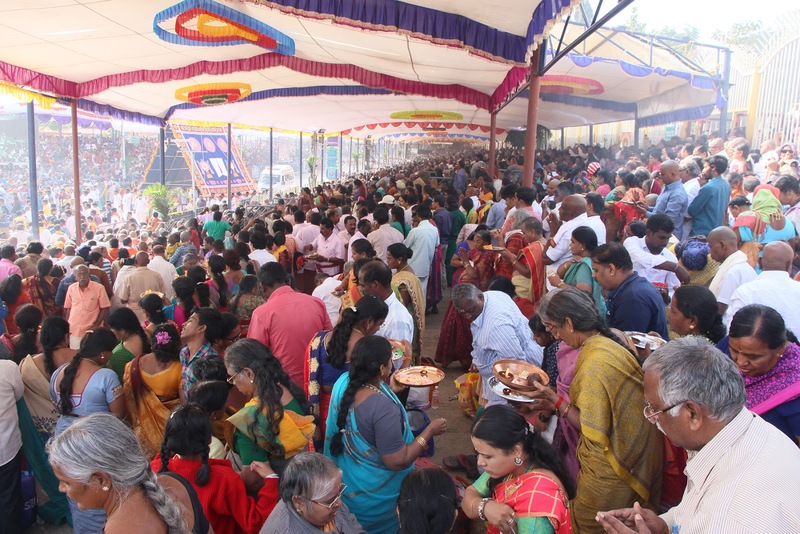 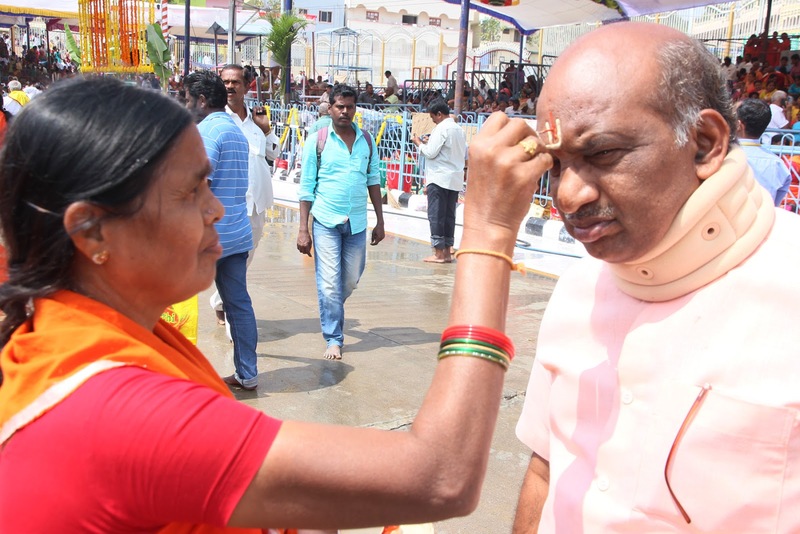 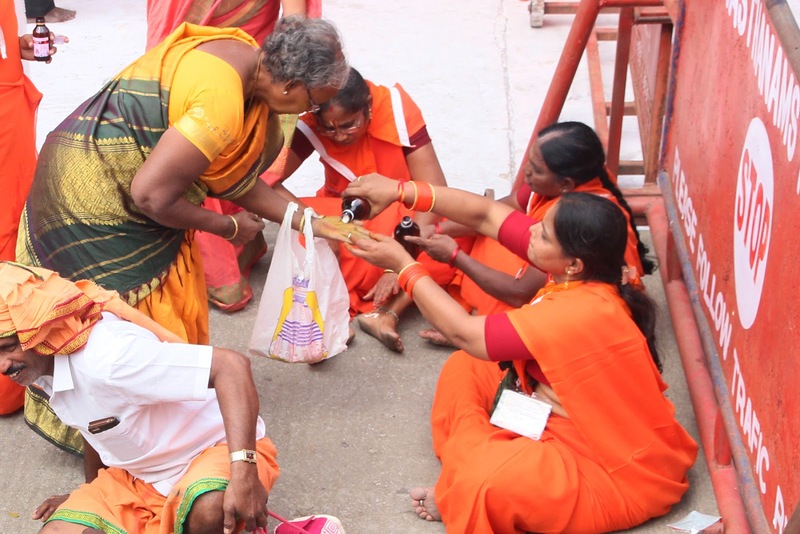 Tirumala, 12 Feb. 19: A total of 2100 Srivari Sevakulu were pressed into service in four mada streets on the occasion of Radhasapthami in Tirumala. 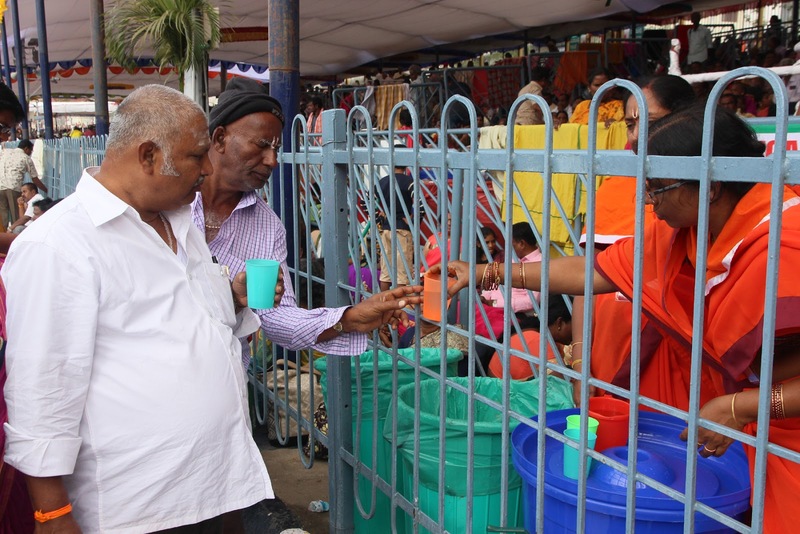 In East mada street 345, West 598, South 296 and in North 870 Sevakulu were allotted duties for distribution of Annaprasadam, water, pilgrim crowd management under the supervision of Annaprasadam, Health and Vigilance departments respectively. Meanwhile under the instructions of EO Sri Anil Kumar Singhal, in the supervision of Tirumala JEO Sri KS Sreenivasa Raju about 3500 sevakulu hailing from AP, TS, TN, Karnataka, Maharashtra and Orissa took part in the service. 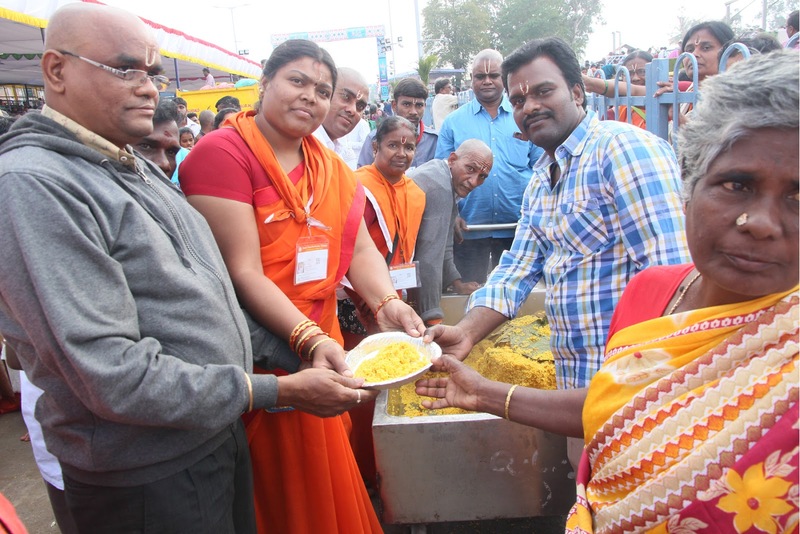 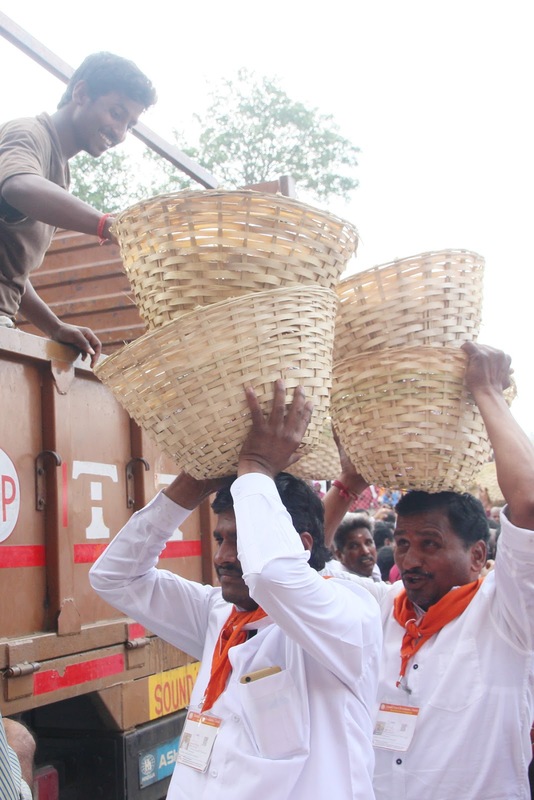 On the other hand 382 sevakulu rendered services in packing over 3 lakh food packets to be distributed to the pilgrims.